Bert Boeckmann redefined the customizing business in the ’60s, and Galpinized vehicles have been making headlines and drawing attention on the road ever since! His son, Beau, has taken “Galpinizing” to new heights with Galpin Auto Sports, which opened in 2006. 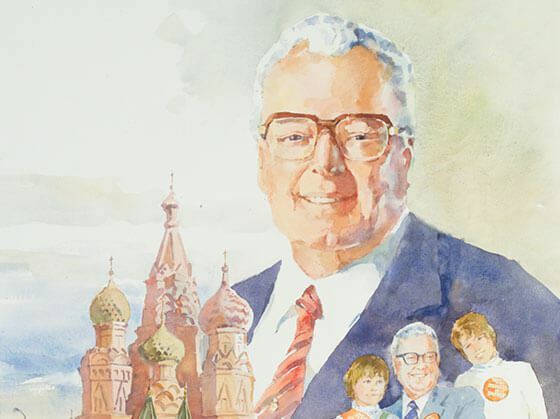 Ford Motor Company honors Bert as its first Hero for the Planet, a tribute to Bert’s commitment to making the world a better place to live through exemplary business ethics, community involvement and global philanthropy. 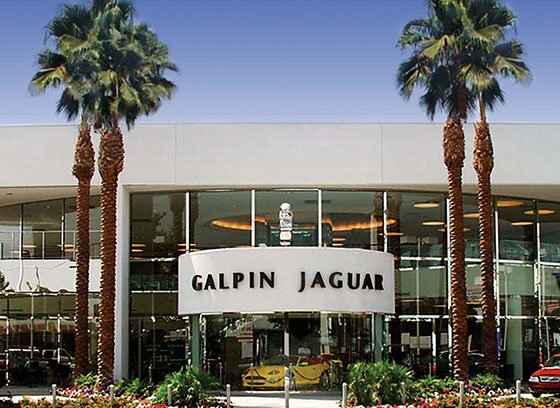 The Boeckmann Family opens the Galpin Premier Collection, presenting Galpin’s Aston Martin, Jaguar, Lincoln, Mercury and Volvo dealerships in a dazzling state of the art, multi-level showroom that also features a merchandising galleria and the very first in-dealership Starbucks. 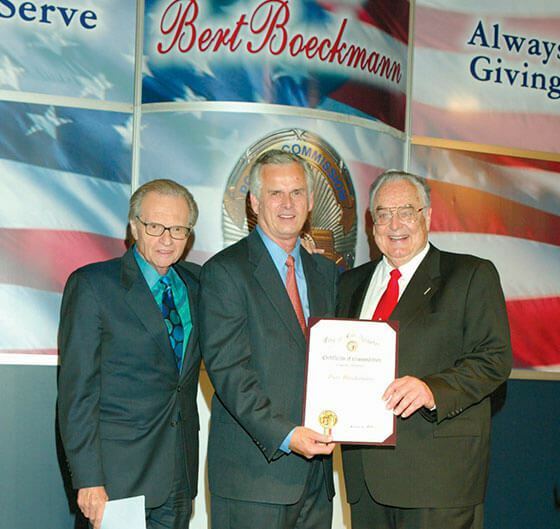 Bert Boeckmann Day is declared by Governor Gray Davis on July 24, saluting Bert on his nearly 17 years as LA Police Commissioner. Over 1400 of Bert’s friends turned out to laud his service. Even President George W. and Laura Bush send their personal best. attendance at what is heralded as “the party of the year”! 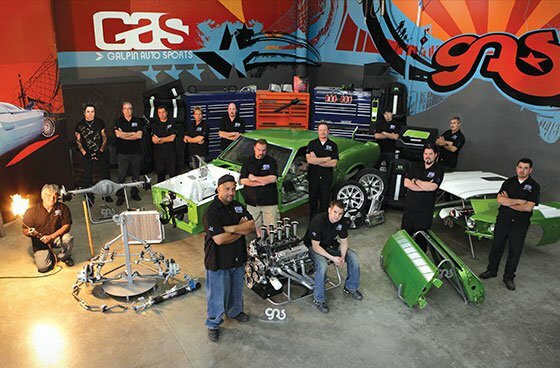 Galpin Auto Sports (GAS) opens, a unique customizing and aftermarket dealership combining all the elements of “Galpinizing” under one roof for customizing convenience. 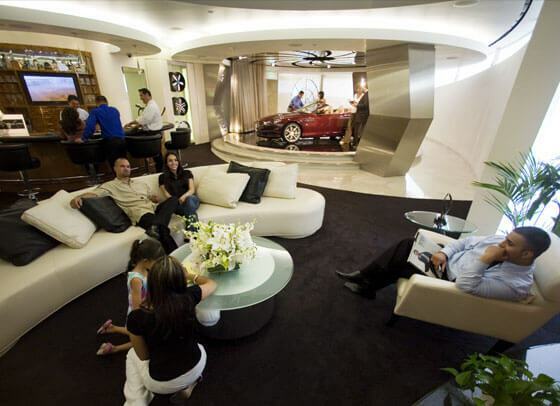 GAS becomes the home of MTV’s hit show, “Pimp My Ride,” bringing customizing into living rooms around the world! 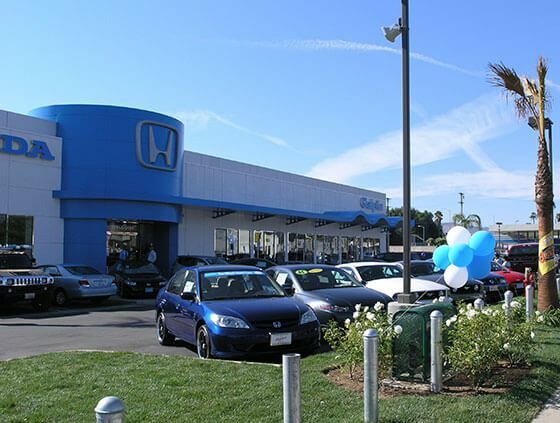 Galpin Honda opens in Mission Hills, the ninth franchise to join the Galpin Motors family of automobile dealerships. 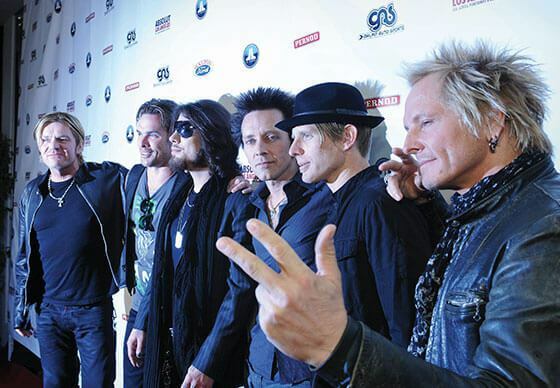 The Boeckmann Family hosts a star-studded Gala Grand Opening on Oct. 18 to celebrate Galpin Auto Sports. Jane Boeckmann is honored with the American Spirit Award by the Americanism Educational League. 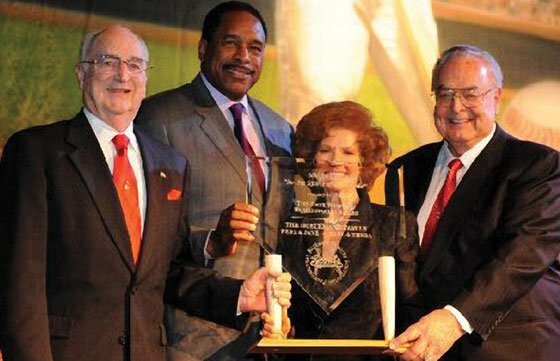 Entertainer Pat Boone presented the prestigious award. 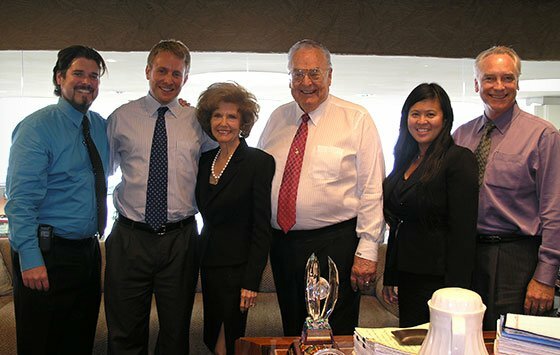 Henry Ford III, great-great grandson of the American icon who founded Ford Motor Company and revolutionized American industry, spent the summer learning the auto retail business as an intern at Galpin Motors. Henry was earning his MBA at MIT.